I’m excited to announce that I’ve been chosen as a contributing writer for Creative Nonfiction‘s “Writing Pittsburgh” project. 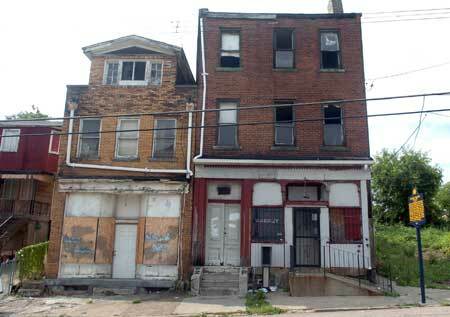 I will be writing a chapter in the first collaborative book, which explores the neighborhoods of the Steel City. Specifically, I’ll be focusing the Hill District – historically the heart of black Pittsburgh, setting of August Wilson’s Century Cycle, and now the site of a unique after-school enrichment program focusing on the sport of squash. I’ll have the opportunity to participate with other writers on the project in a conference and workshop to develop our ideas. As I delve deeper into research and interviews, I’ll post updates on the project – but I’m excited to get started! Learn more about Writing Pittsburgh here.